We have a sign! 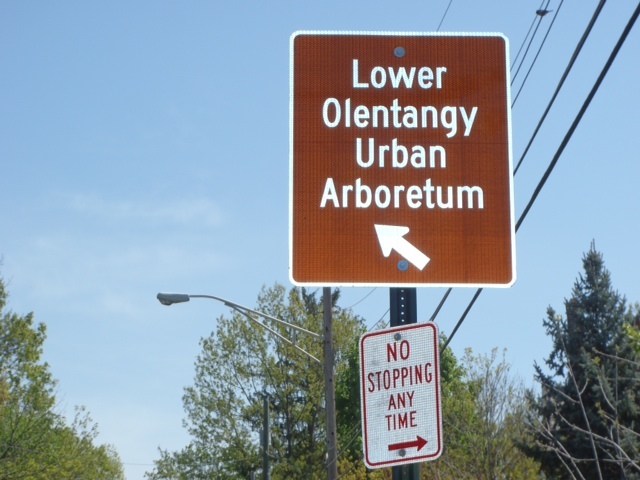 For the Arboretum! This small thing started as a dream. Now it’s reality. Thanks to all who have helped along the way. From a little acorn, a mighty oak grows. Wow. We have a sign. This is very exciting for the neighborhood and the environment! Thanks! We couldn’t have done it without the support of the community. Apparently, it takes a forest to plant a tree!